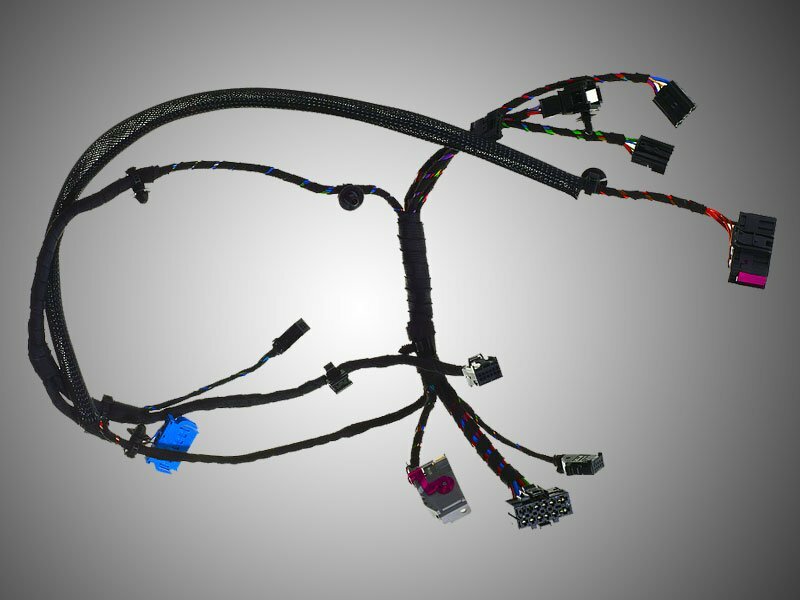 At Martin Interconnect, manufacturing wire harnesses is our specialty. Whether the assemblies are low volume / high complexity, high volume / low complexity or anywhere in between our process capabilities and automation will suit your needs. With over twenty years of experience we have continuously strived to improve process control and maximize efficiencies. These efforts are to provide our customers with high quality, cost effective products. Battery Cable processing is a large portion of our business. We have automated equipment to process battery cables from 8ga to 4/0. Unless otherwise requested, all of our battery cables use closed end lug terminals to minimize the advancement of corrosion. We manufacture battery cables that are compliant to ABYC and automotive standards. 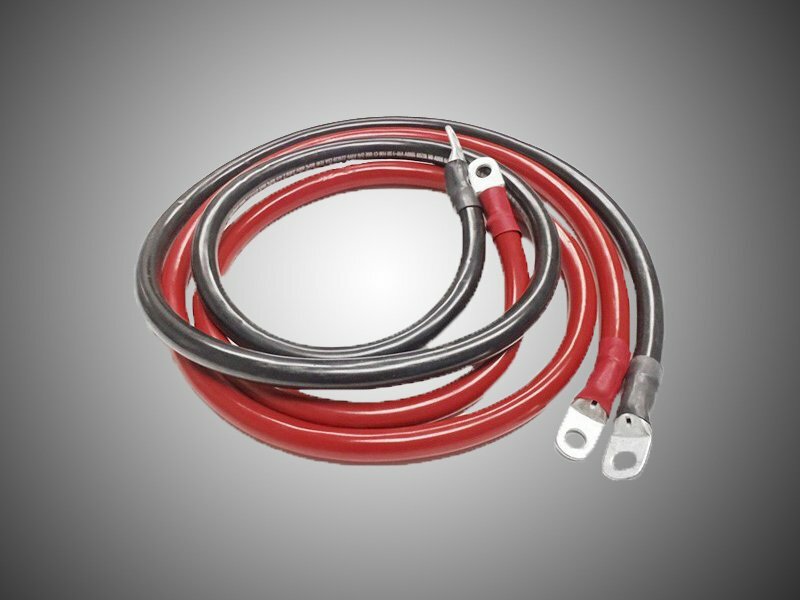 We also produce battery cables using welding cable for applications that require higher flexibility. 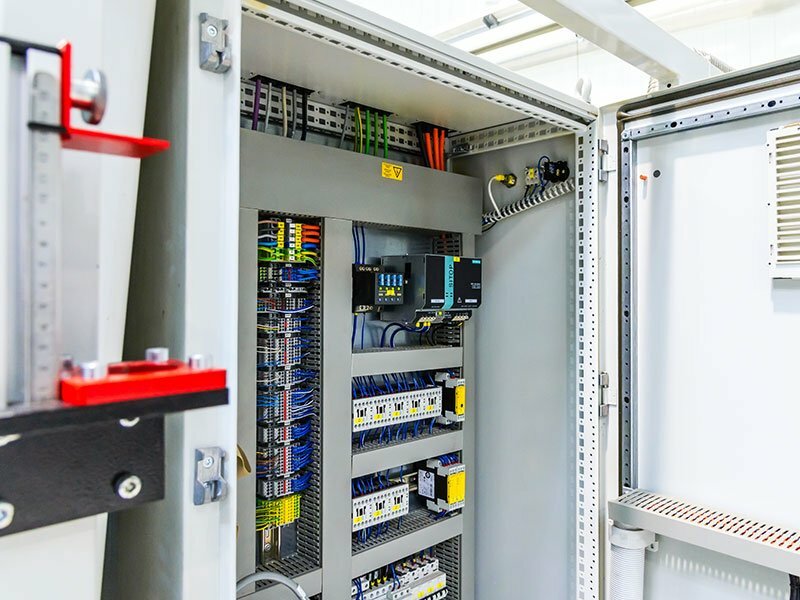 In addition to wire harnesses and battery cables Martin Interconnect has assembled prefabricated fiberglass enclosures to support our customers for the past 20 years. Large or small we have the expertise to ensure that our enclosures are assembled properly and will meet or exceed expected safety standards. We have also supported our customers by providing electrical panel assemblies. Over the years we have produced them to include many different devices (Wago Terminal Blocks, ABS Controllers, ECUs, etc.) so that when the panel assembly is delivered it can be installed in a plug and play format. 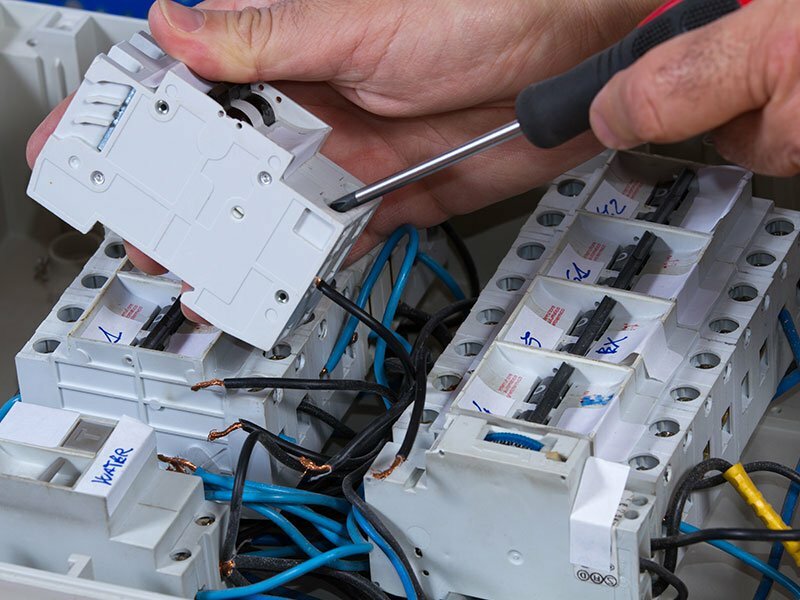 This reduces installation time at our customers and they can be assured that the panel assembly was properly wired through our automated testing procedures.